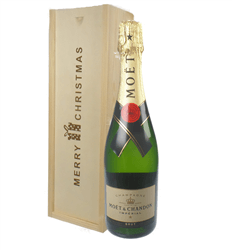 Get the refreshing Moet Ice imperial Champagne. Its a demi-sec Champagne which has been specifically designed to be drunk over ice - ideal for chilling out! A demi-sec Champagne is sweeter than your usual Brut, which is a lot drier in taste. 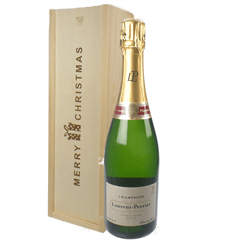 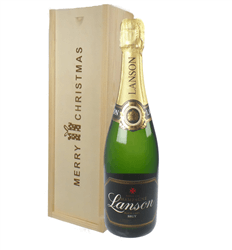 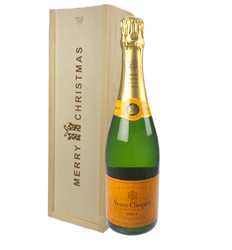 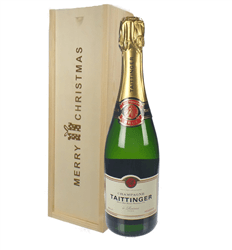 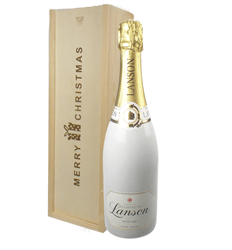 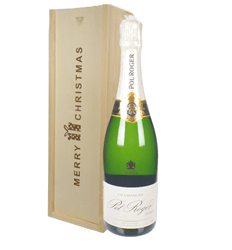 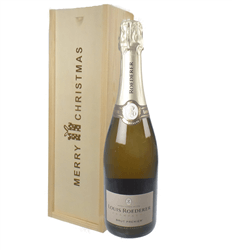 This is presented in our 'Happy Christmas' branded wooden gift box.